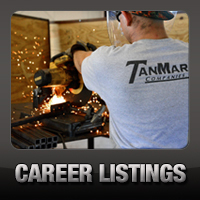 TanMar Water Transfer is Expanding Services in the Eagle Ford to Include Poly Line Services - TanMar Companies, LLC. 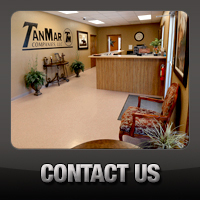 TanMar Water Transfer in Pleasanton, TX is expanding its services in the Eagle Ford to include Poly Line services. Our first major job is on the books, and we are excited about the opportunities this will lead to in our Eagle Ford operations.